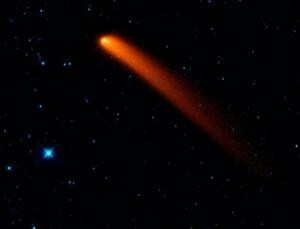 The size of the comets are 5 miles down 20 miles down. The speed that a comet moves is 150,000 miles per hour. 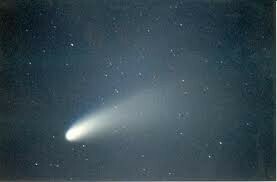 The color of the comet is blue or black.